at 92 Camden High Street, London. 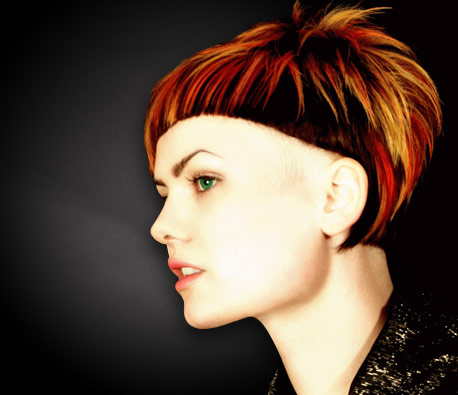 There is very we little don’t know about hair at Tusk and we love a creative challenge. We also love individuality and if you have an idea that you think we can work with, come along and talk to us. Whether it’s cuts, colour or hair extension that you are looking for, our experienced staff will be only too happy to help. We work with well known brands such as Bumble and Bumble, GHD Phyto and Aveda. Tusk Hair is ranked 5 out of 5 by its customers, 8 testimonials and counting ! © 2019 TUSK Hairdressers & Stylists tel: 0207 387 2289, 0207 383 0225 - Web Designers & SEO Company by KD Web We specialise in the following: Hair Colouring, Hair Extensions London, Brazilian Hair Straightening, Yuko System, Hairdressers, hair dressing camden and kentish Town, London. Tusk hairdressers Camden, London Hair Salons Camden Town.